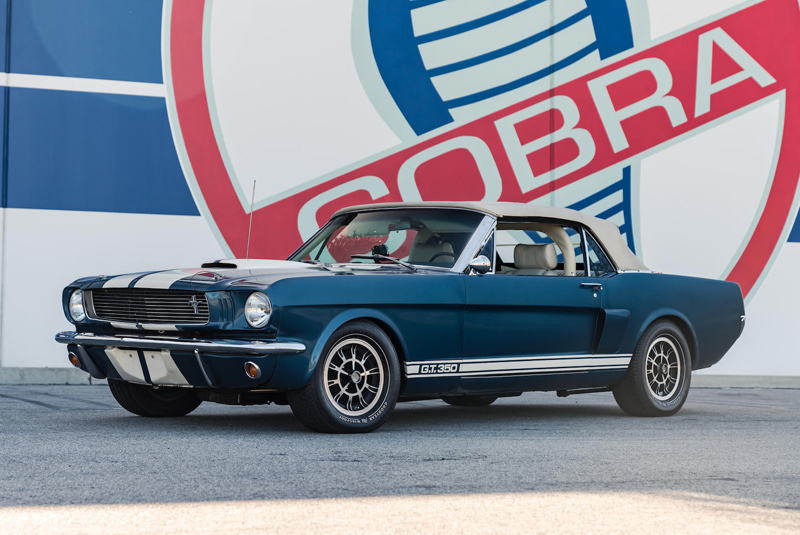 Multiple records were set as Carroll Shelby’s private collection dominated the headlines at the Bonhams Greenwich Concours d'Elegance sale on 3 June. 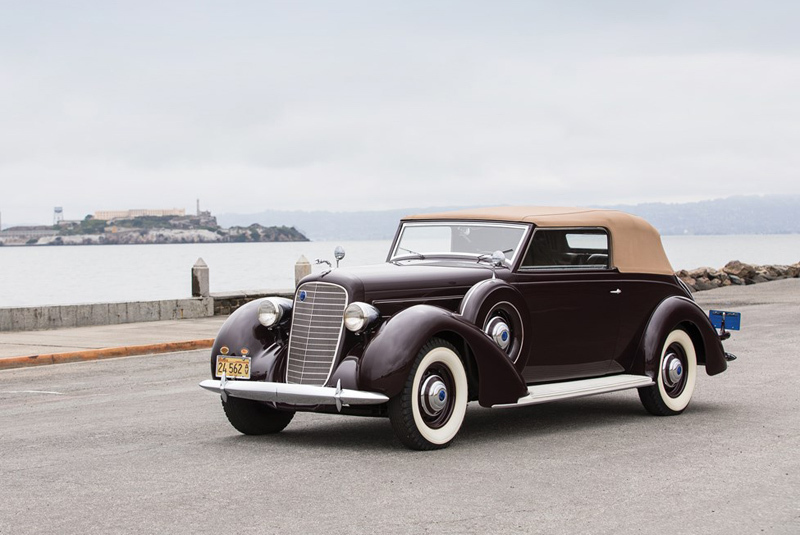 Topping the 23 lots on offer was the first Shelby Series 1 to be built, which made over three times its lower estimate, selling for $313,000. 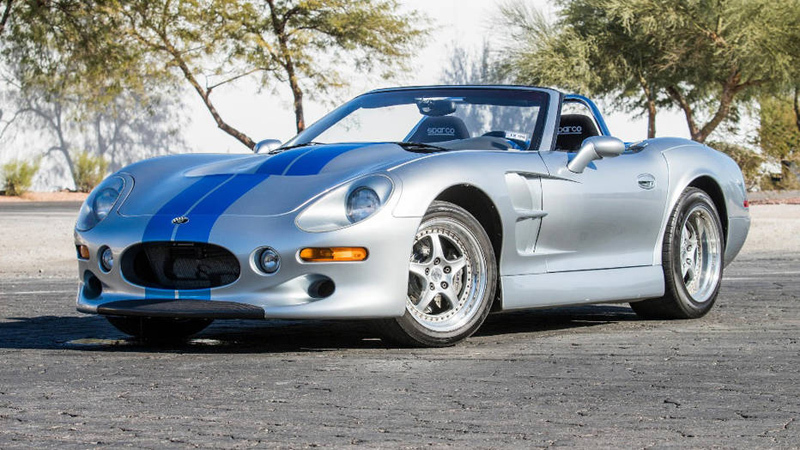 Other highlights in the collection included a 974-mile 1965 Shelby Cobra Continuation Series at $259,840 (estimate $100,000 – 125,000); an engine-less 1987 De Tomaso Pantera GT5-S – used as a development car for the Dodge Viper – at an incredible $226,240 (estimate $25,000 – 35,000); and a 1966 Ford Mustang Shelby GT350 Continuation Series Convertible at $201,600 (estimate $60,000 – 80,000). 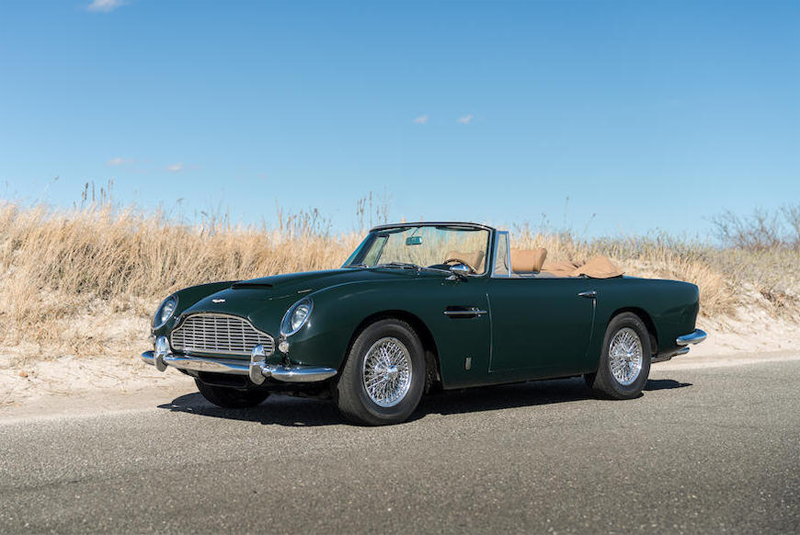 Elsewhere a two-owner 1965 Aston Martin DB5 Convertible changed hands for $1,450,000 (estimate $2,000,000 – 2,500,000), while an unrestored 1959 Mercedes-Benz 300 SL Roadster drew $895,000 (estimate $1,100,000 – 1,300,000) and a two-owner 10,000-mile 2006 Ford GT Heritage Edition fetched $412,000 (estimate $395,000 – 420,000). 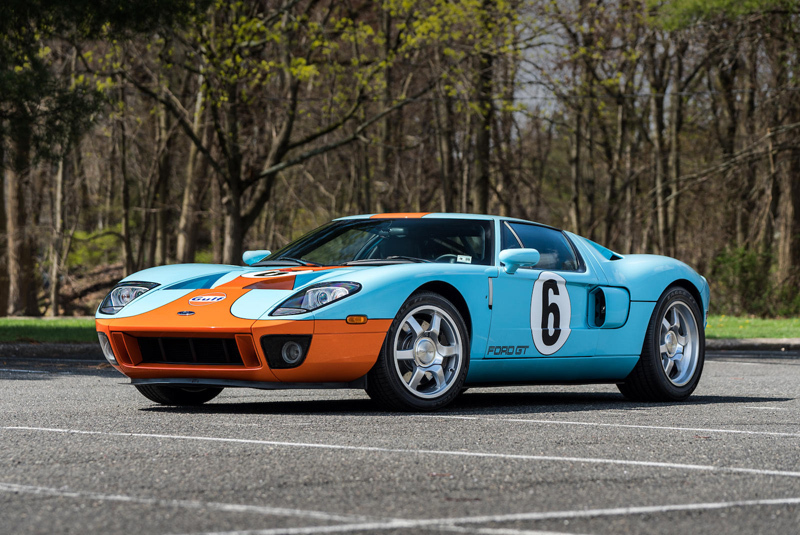 Bonhams generated a sale total of $10.5 million and a sell-through rate of 92%. 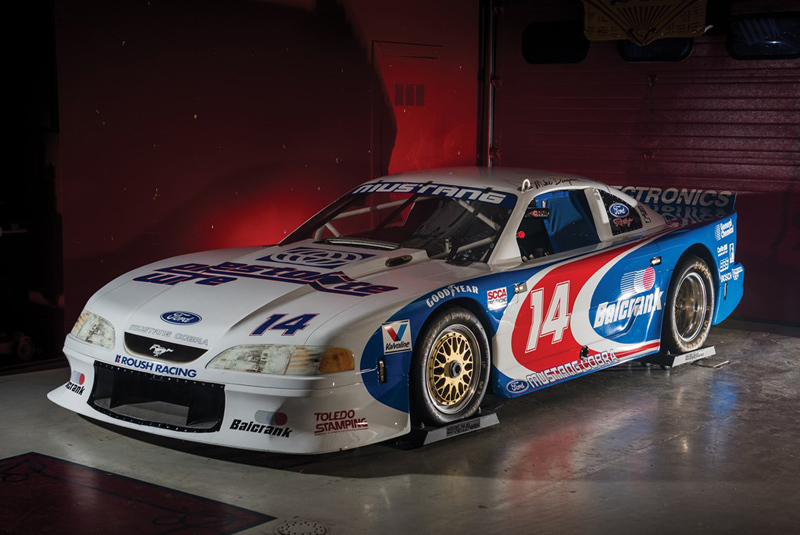 A 1995 Roush Mustang Cobra SCCA Trans Am, believed to have been used by three-time SCCA Champion Tommy Kendall, blitzed its $300,000 – 400,000 estimate, going for $720,000 at the RM Auctions Dingman Collection sale on 24-25 June. 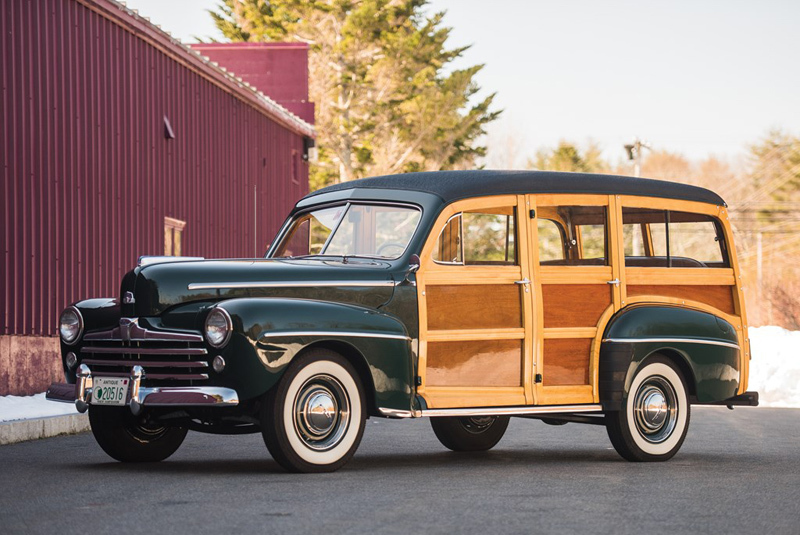 Strong results also included a 1937 Lincoln Model K Convertible Victoria, commissioned by the socialite Eleanora Sears, which found a new home at $184,800 (estimate $125,000 – 150,000); a 1947 Ford Super DeLuxe Station Wagon achieved $145,600 (estimate $80,000 – 120,000); and a 1936 Ford V8 DeLuxe Roadster took $140,000 (estimate $75,000 – 100,000).